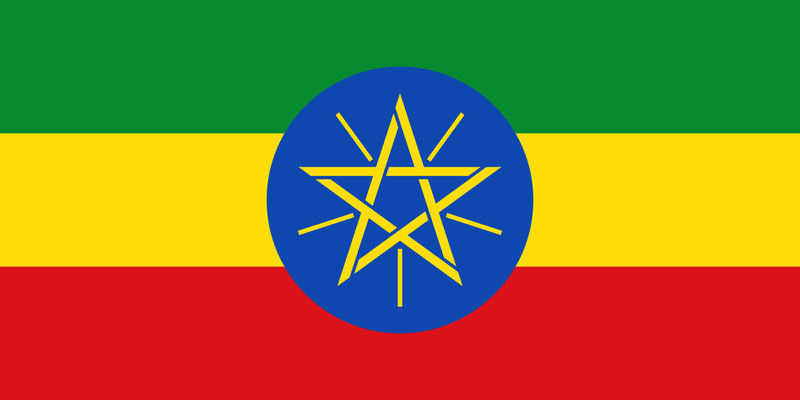 Since 2014, the Electronic Frontier Foundation has been representing "Mr Kidane," an Ethiopian-born US citizen whose computer the Ethiopian government hacked while he was living in DC, in order to extract the identities of his contacts in Ethiopia and target them for violent human-rights-abusing reprisals over their democratic opposition to the country's ruling dictatorship. The Ethiopian government doesn't deny that it hacked Mr Kidane using Finspy, a commercial law-enforcement tool sold by western companies to repressive governments around the world (Ethiopia doesn't have a very sophisticated domestic IT capacity, but it has purchased mass surveillance technology on the open market, making it "the world's first turnkey surveillance state"). EFF has filed a new brief in the case, asking the court to reject this theory.